has an excellent balance, but for me a somewhat short blade. this was one of the reasons why I bought it. 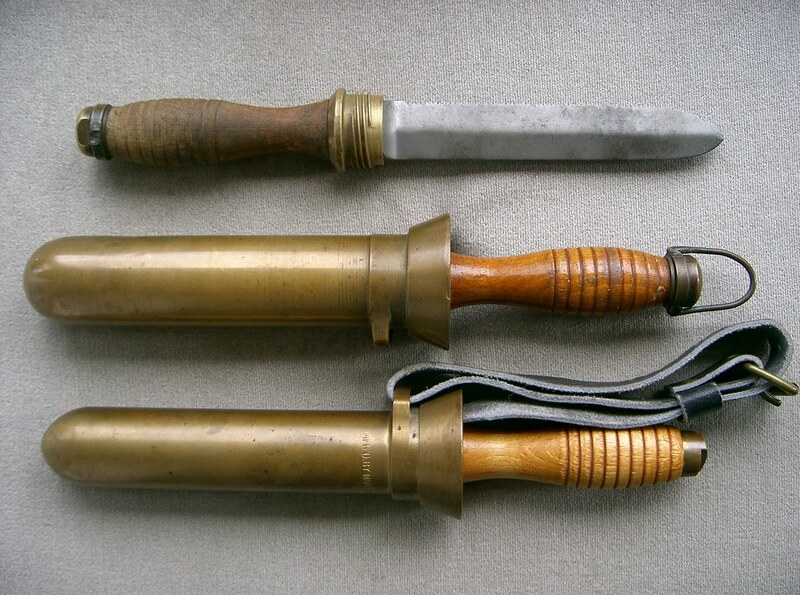 I wonder if someone also has knives of this master? 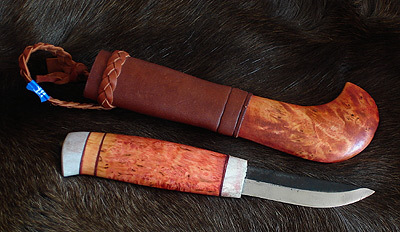 I like the knife but not crazy about the sheath. Looks out of proportion to me. Generated in 0.017 seconds in which 0.005 seconds were spent on a total of 16 queries. Zlib compression enabled.